Researchers from prestigious university hospitals and research centres from the Barcelona area. 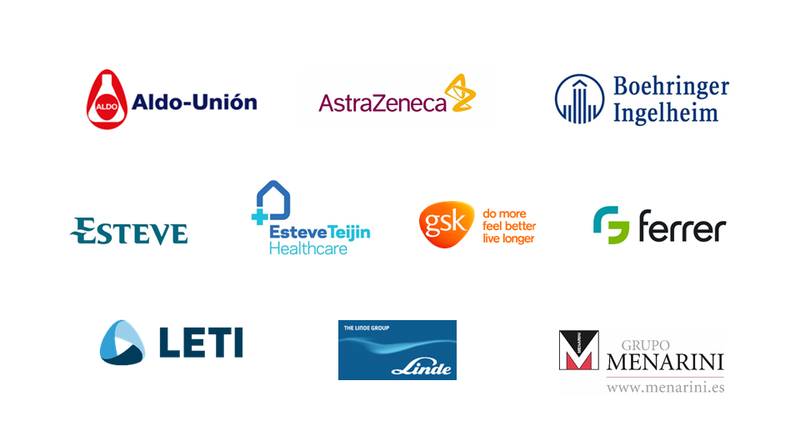 Pharmaceutical, biomedical and health technology sector companies involved in respiratory health. Civil society entities with an interest in respiratory health.